• For theater and studio rental inquiries, please contact La Mar Brown (interim Resource Coordinator) at lamar@ruthpage.org or 312-337-6543 x1013. 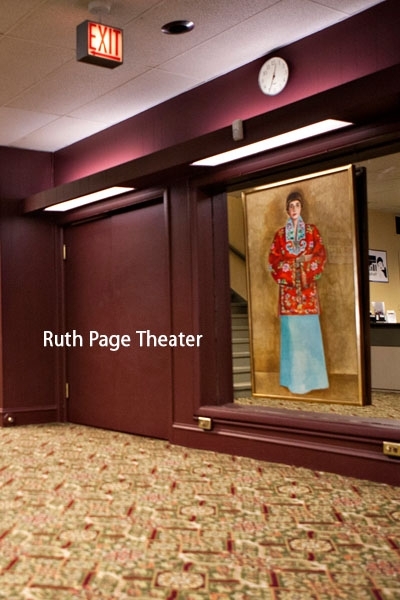 The Ruth Page Center for the Arts is located just steps from Michigan Avenue’s Magnificent Mile, Chicago’s shopping, dining and cultural mecca. The historic 1927 building in which the Center resides sits on a lovely tree-lined street in the heart of the Gold Coast. 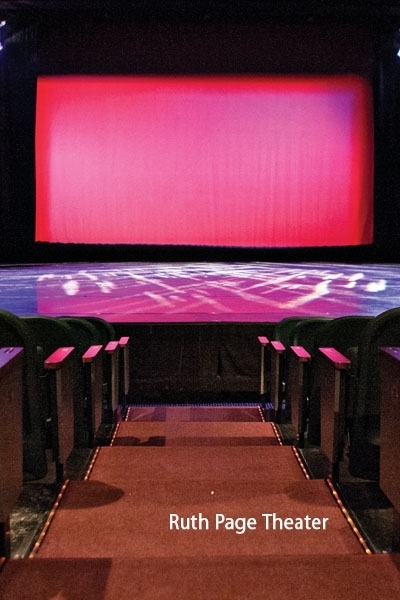 Housed within this historic building is a 218-seat black box theater, a wonderfully intimate and flexible setting for theater and dance performances that offers excellent acoustics and sightlines. The theater is supported by a reception area, concession area in lower level lounge, photographic display area and Box office. 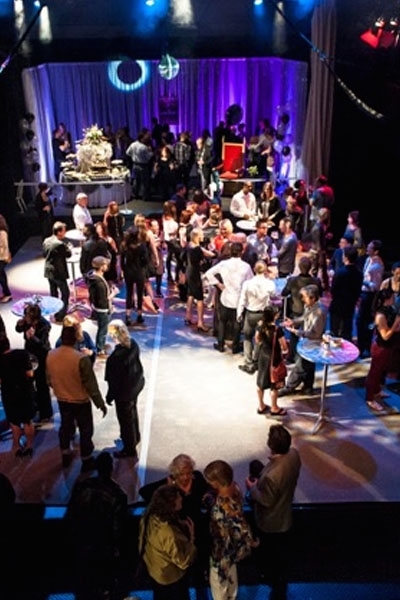 Through The Ruth Page Center’s Subsidized Theater Rental Program, an average of 30 different dance and small theater companies present a varied and exciting collection of performances year-round. The Center’s activities annually impact over 40,000 people. Includes: Cyc, scrim, black drapes, minimum light plot and sound system. Parking: Please click here to view “Planning Your Visit” which details parking options for your patrons. 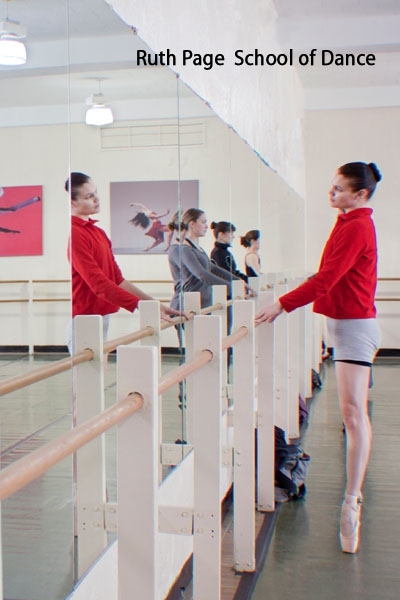 As a premiere destination for dance in Chicago, the Ruth Page Center for the Arts features four well-lit, spacious and welcoming dance studios. 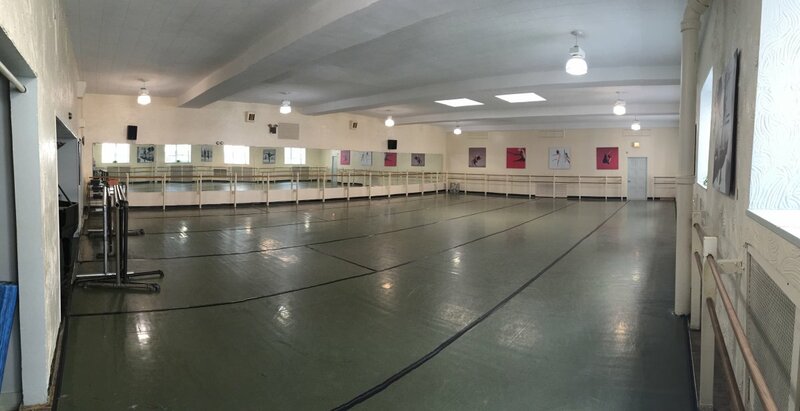 The studios are used by the Center’s Artist In-Residence companies such as River North Dance Chicago and CDI/Concert Dance Inc, as well as for the Center’s School of Dance. Each of the four studios are equipped with sprung floors covered with marley, an ipod/CD player system and a grand or upright piano, and are perfect for dance rehearsals, auditions and informal showings. Dimensions: 55' 1" x 38' 4"
Dimensions: 56'2" x 25' 9"
Dimensions: 53' x 22' 8"
I saw Ameba's [now Aerial Dance Chicago] ‘Time Flies’ here over the weekend, and the theater is really gorgeous – very comfy and great sight lines. Can’t wait to see another show here!